The treasury bills market space was slightly bullish on Friday after the Central Bank of Nigeria (CBN) failed to conduct an Open Market Operations (OMO). It was observed during the trading session that investors started to cherry pick on attractive yields around the mid tenors. According to analysts at Zedcrest Research, yields consequently closed lower by 0.15 percent on the day. However, in the coming week, yields are expected to trend slightly higher as the CBN will likely sustain its spate of OMO and FX interventions in the market. Meanwhile, rates in the money market remained elevated on the back of the significant OMO mop up in the previous session. Consequently, the Open Buy Back (OBB) rate rose to 18.67 percent from 17.33 percent, while the Overnight (OVN) rate jumped to 19.42 percent from 18.42 percent. 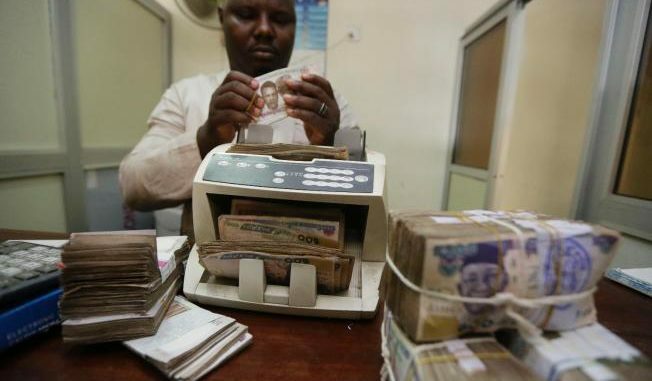 “We expect rates to trend higher opening next week, as the CBN is expected to resume its week wholesale FX intervention amid an already tightened system liquidity environment,” Zedcrest Research said.